In the early 15th century, Florence decided to improve its southern State borders – constantly under sienese attack – by building a new fortress and defensive walls in Castellina. The archive papers of the Opera di Santa Maria del Fiore in Florence, the institution that was in charge of building the fortress, describe the project in great detail. 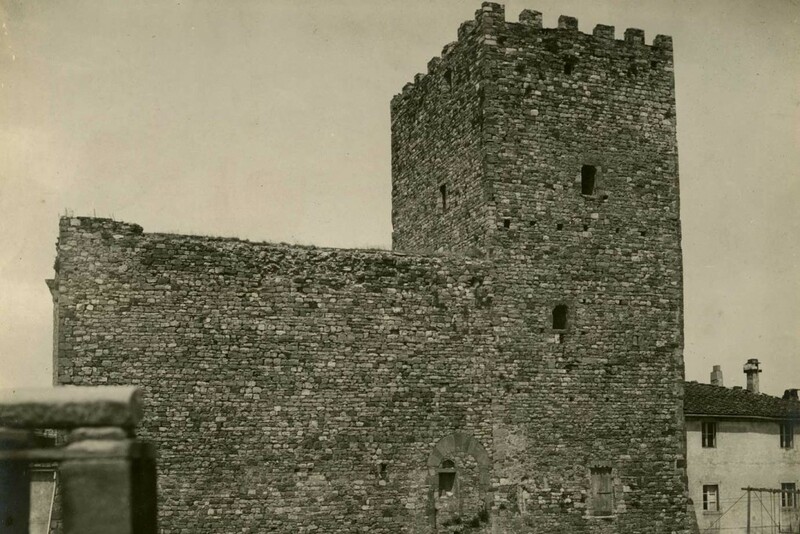 The building was meticulously designed, with the tower joined to the keep and the inner courtyard divided into two sections, the first with stairs leading to the tower and the second serving as infantry quarters. The tower was built with rows of alberese (a type of soft limestone) and sandstone ashlars, with the best and better worked blocks placed at corners and doorways. The building of the fortress took a few decades and was probably over by the mid-century. The fortification resisted in 1452 when Siena besieged Castellina for 44 days. The town was later taken in 1478 following further and stronger Aragonese and Sienese assaults. The City of Castellina in Chianti bought the fortress in the 1920s and the building was later radically restored by Architect Egisto Bellini, a follower of the so-called “imitative restoration” principles that aimed at restoring buildings to what was believed to be their original appearance. 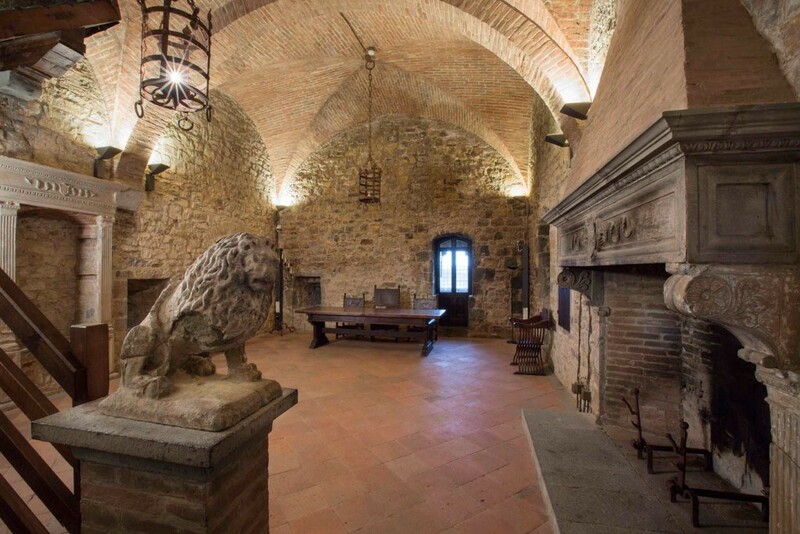 During his intervention battlements, ramparts with angular turrets and a small bell gable were added, the so-called Sala del Capitano (the Captain’s Hall) was set up with cross vault ceiling and furnished with a fireplace and a marble basin with the Tolomei coat of arms. 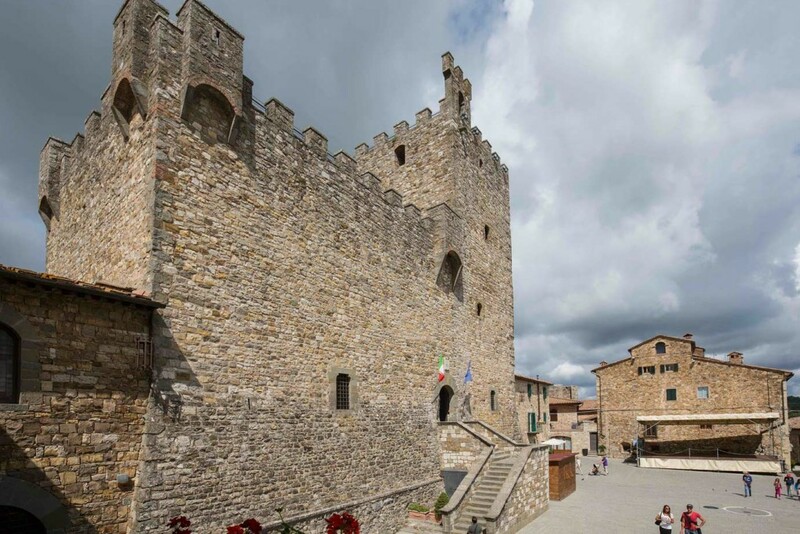 The Fortress has been home to the Archaeological Museum of Sienese Chianti since 2006.